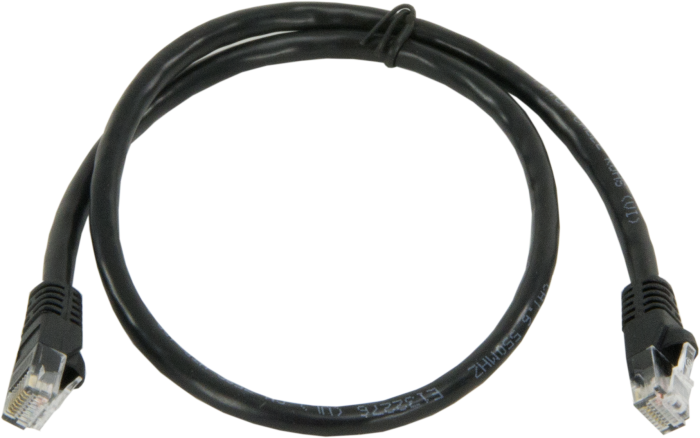 The 28899 is a 2 ft, unshielded CAT6 network cable with RJ45 connectors. It is typically used to connect CDM devices together or to an SC-CPI. This cable is also used to connect one of our many Ethernet-capable products to an Ethernet device or network connection.